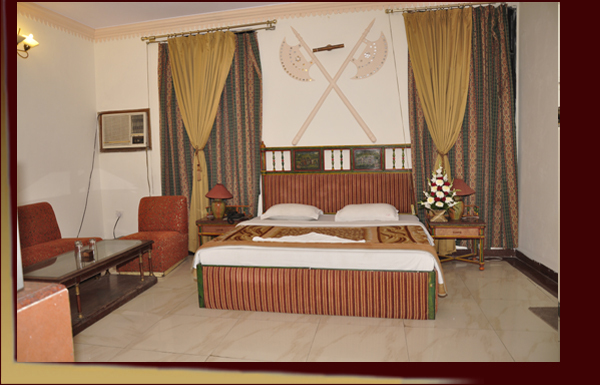 Discover a destination where exceptional values meets at Delhi Hotel Ivory Palace. 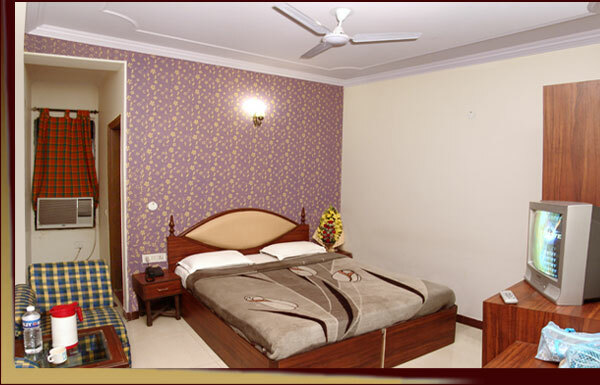 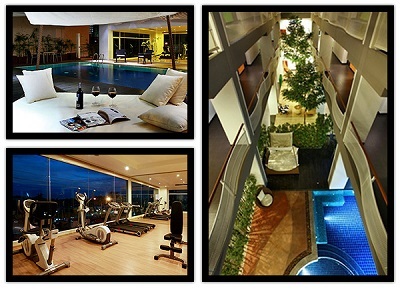 Situated in the heart of the city Karol Bagh, minutes from Metro Station, serve as your gateway to the capital's best. 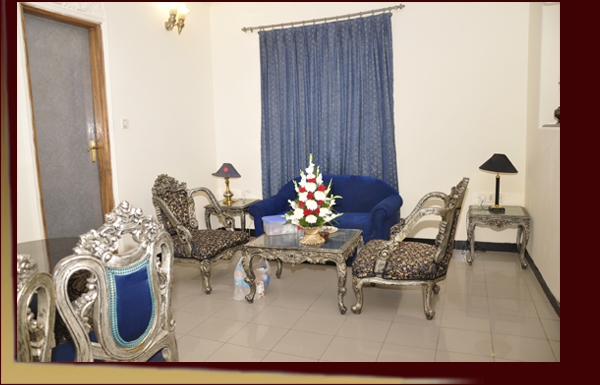 Following a substantial investment, our modern and bright lobby and Standard and Deluxe Rooms afford premier accommodation in Delhi to the experienced business traveler, and foreigner individual tourists while our enviable location near cultural and architectural landmarks will delight our leisure guests. 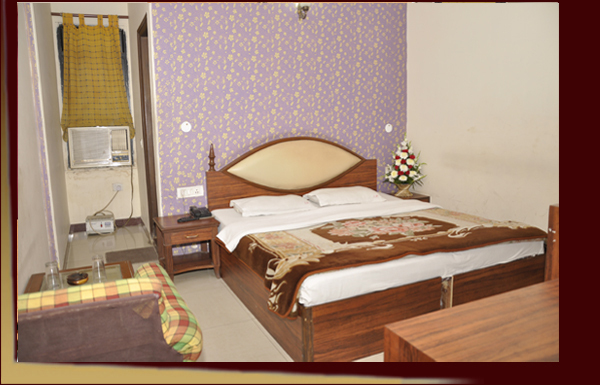 Our great Delhi hotel accommodation gives you everything you need under one roof – affordable guestrooms, excellent 24 hours services, and flexible locations all come together in one unbeatable location. 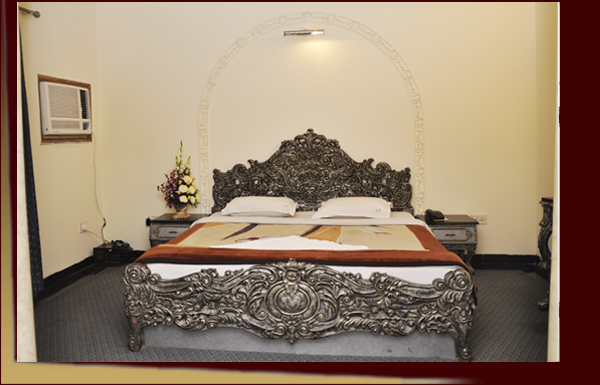 Situated in the midst of largest shopping arcade of Asia, the Karol Bagh, Delhi Hotel Ivory Palace has been providing international quality hospitality services for more than a decade to tourists from all over the world. 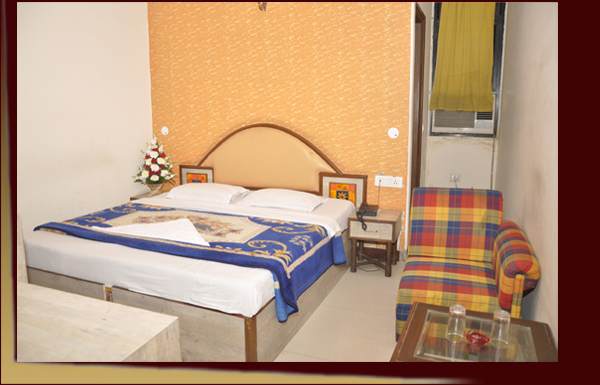 Travelers seek out this Delhi hotel for the wide variety of services and amenities that help them stay productive while in the city.